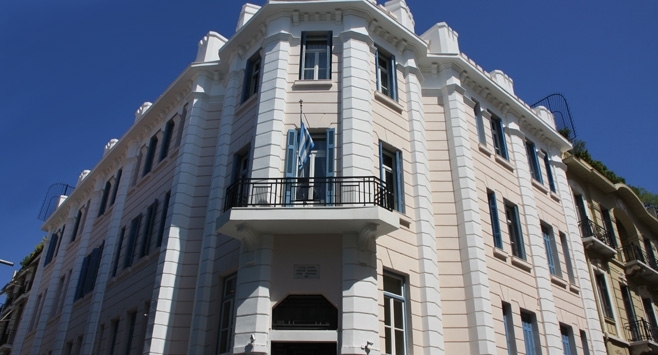 According to the Founding Law 4407/1929, the property of the National Defence Fund, is available solely for completing the instruments of the land defense in the country. 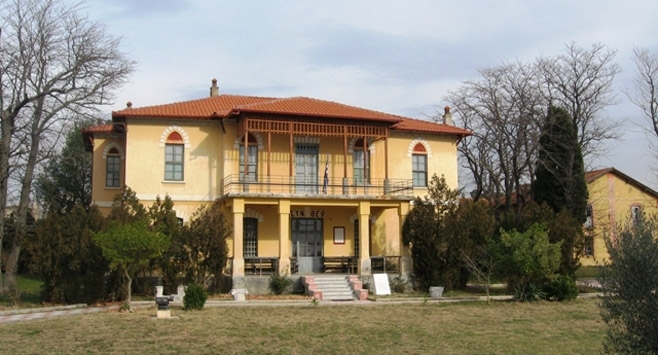 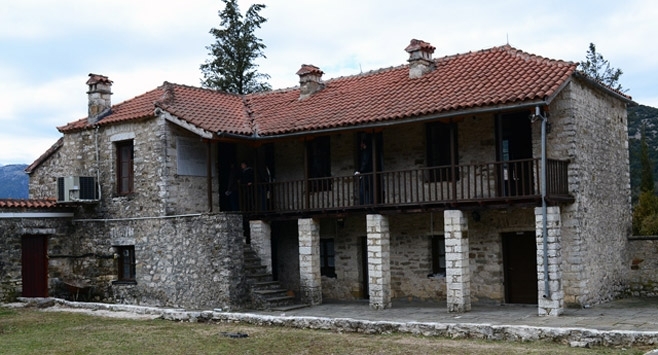 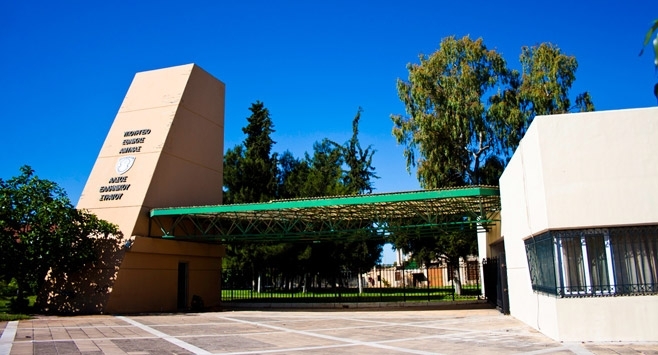 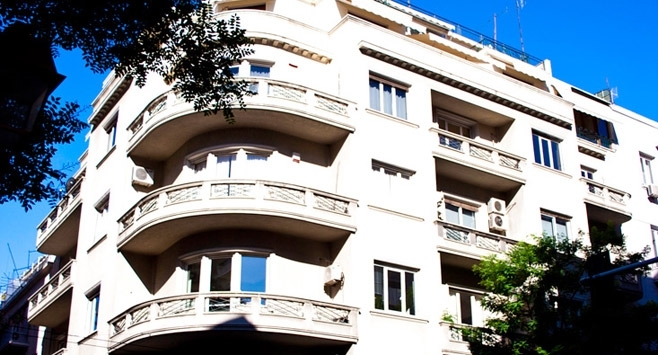 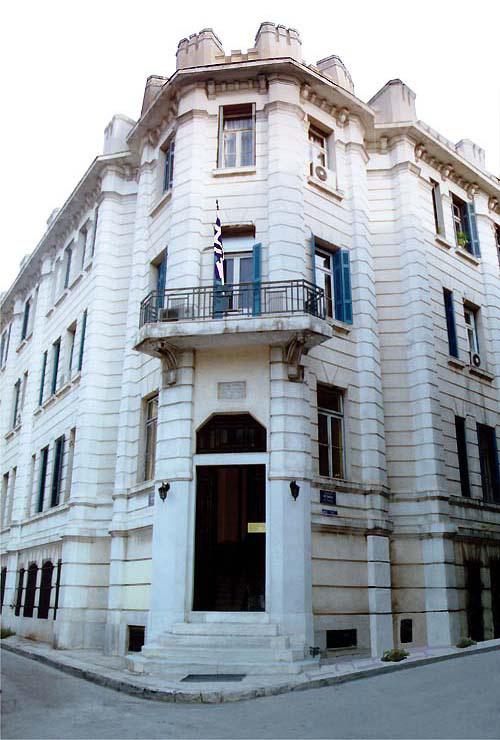 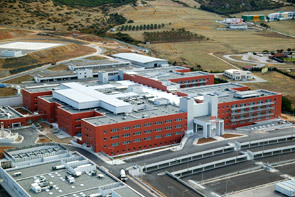 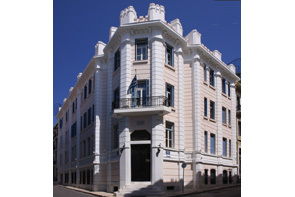 The National Defence Fund is located in an owned multi-storey neoclassic building, known as “The National Defence Fund Mansion” on the crossway of Thalos and Pittakos Str. 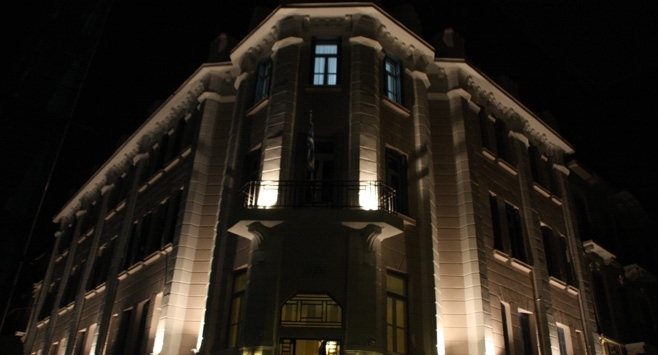 in Plaka.